This week I surprisingly finished 2 books. I am not sure how I was able to do that with all of the personal things that happened to me this weekend. I did not think I would be able to concentrate on anything or really find time to get on the computer, but it actually really helped me a lot in the few min. here and there that I found I needed to fill up. I was partially surprised that I liked this novel as much as I did, I also put the second book on hold at my library already. Oops! With all of the hype surrounding this book when it first came out I was a little worried. While, I have always enjoyed Blacks writing, when a book is hyped I always become suspicious. I am happy to say that in my eyes this book deserves the hype. I enjoyed that the character was not “saving the world” like a typical YA politically driven novel. Honestly, I hate when novels are like that now. Might be why I have moved away from reading YA. I also loved the use of myths and other folklore that was used to develop this world. Also, the ending make my head spin, I really came to care for and respect the main character and how human she felt. This past week I started and finished A Fierce Glory, overall I really liked it. I thought it was a well written and unique way to look at the Battle of Antietam. If you want more information and a full review you can find that here, REVIEW | A Fierce Glory by Justin Martin. I recommend this book to those who want to read more nonfiction because it is not a detailed account of troop movements, it focuses on the people and the big picture. I am officially 74% through this novel and I am heart broken! This book has been such an emotional rollercoaster, I just want to take the main character and protect him from everything. Sadly, I can’t and I need to watch him make life decisions, some I agree with and others I did not and the unplanned happen. There are a few times where I cheered for the by chance things that happened while others I wanted to throw the book. 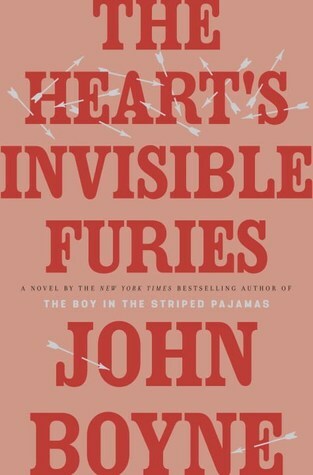 John Boyne has written a great novel and if you are looking for something that is beautifully written and heartfelt I am already recommending this book, just get some tissues if books make you cry. 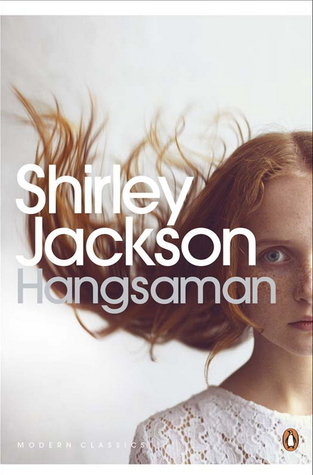 Shirley Jackson’s Hangsaman has been such a great read, as I have said the past few weeks. Sadly, I did not get a chance to read more of it this week because I really wanted to. Life got in the way, but I really want to know what happens to the main character because of the description I know something will happen to her, but they don’t tell you what! It is like waiting for the shoe to drop and that really is adding to the story in my opinion. I only just started this book, but so far I am really enjoying the novel. I really like the family so far and I like the formatting of the book. Also, can we just look at that cover? It is beautiful. Also, I wanted to yell already, why do people have to be so harsh and cruel for no reason at all? 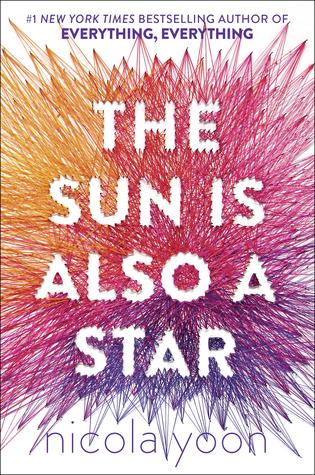 Nicola Yoon is great at writing novels that make you feel. 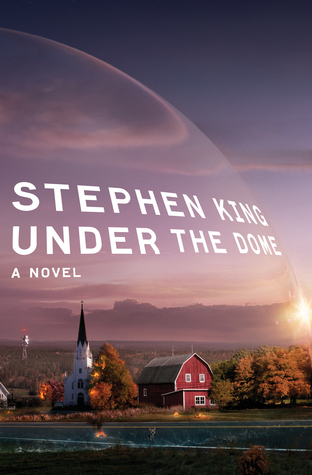 So last week, or a few weeks ago I posted on twitter to ask what Stephen King book I should read and those that voted for the most part picked Under the Dome. I am very excited to get to this novel because I want to watch the adaptation and that fact that I have heard so many great things. I remember when I saw this in the bookstore and I needed to have it. The small little town looking peaceful and strikingly beautiful, while contrasting with the eerie dome over it. What Stephen King book should I read next? *A Fierce Glory by Justin Martin was given to myself by the publisher via netgalley in exchange for an honest review. All thoughts are my own and honest. So glad you enjoyed The Cruel Prince! I read it pretty soon after it was released, but was still wary about all the hype surrounding it (but thankfully loved it and think it deserves the hype). Good luck with finishing your other books soon! Thanks Victoria! I should be finishing at least two think week. Fingers crossed! 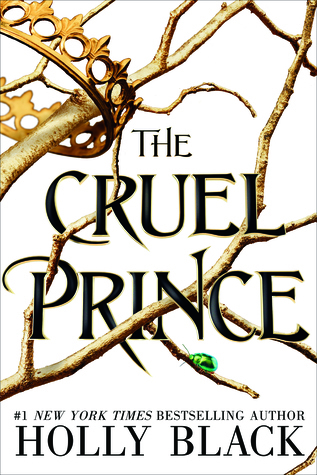 Glad you enjoyed The Cruel Prince, I really liked it! I was actually on a roll this week… I finished Isla and the Happily Ever After by Stephanie Perkins, Legendary by Stephanie Garber and then continued with my Throne of Glass read-a-thon, finishing Heir of Fire and starting Queen of Shadows. I’m super excited because it’s now less than a month until Kingdom of Ash! Wow, that is really impressive. You are really on a roll. I have never read that series, but I hear a lot about it. I hope you are enjoying your rereads! I really enjoyed The Sun is Also a Star. 😊. I just received The Cruel Prince in a boom swap. I am so happy you liked it. I can’t wait to get to it. Oh, such a good swap. I hope you like it when you get to read it! 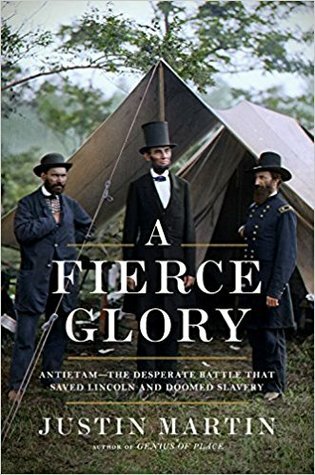 I took a Civil War class in college so A Fierce Glory would be a great to hear the personal side of that particular battle (as I did hear a lot about troop movements!) I read a really good non-fiction book recently called We Can Do It: A Community Takes on the Challenge of School Desegregation by Michael Gengler. It is a really great book that does a great job of giving perspectives on the struggle of desegregating schools back in the 50’s and 60’s in Gainesville, Florida. It is inspiring hearing how a community can come together to overcome the opposition and challenges they faced. I think the author did a good job making it easy to understand the weight of the challenges the community had to face through the personal accounts sourced. The author’s website is http://www.michaelgengler.com and the book has a page as well: http://www.wecandoitbook.com if you want more info!